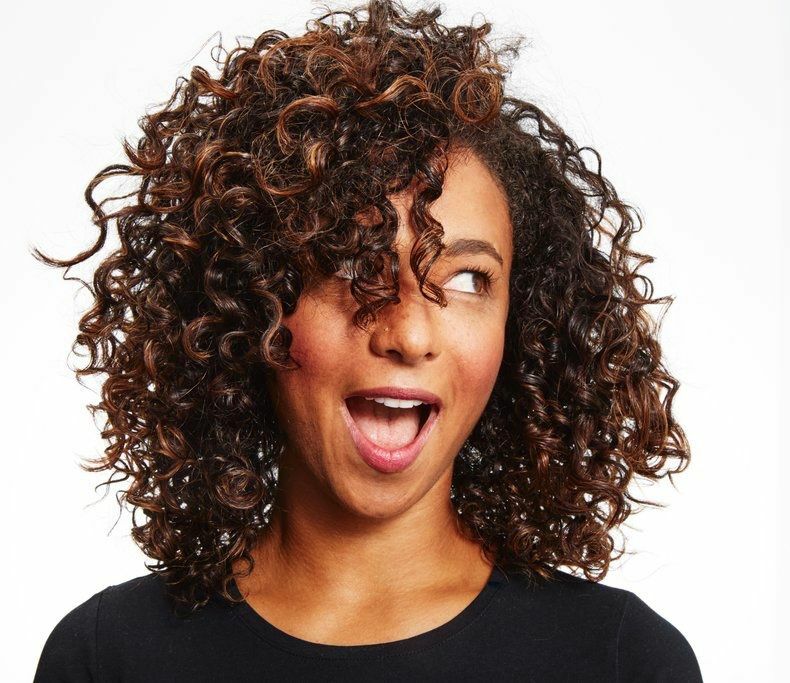 If you're someone with natural curly hair you might find that embracing your texture can be overwhelming. Don't fret! We have a few "cocktails" for your natural curls. If you're unfamiliar with what it means to cocktail your products, it just simply means that you add two or more products to your hand and mix them together before applying them to your hair. 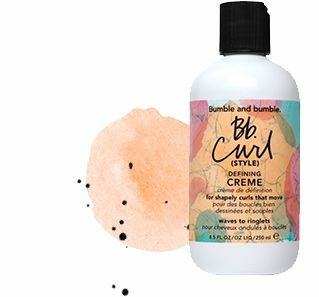 The first product we recommend is the Curl Defining Cream from Bumble and Bumble. This defines your curls by giving them separation and flexibility. Another upside is that this product contains UV protection so it is perfect for those who live here in Texas! The second and final product recommended to mix with the Curl Defining Cream is one of our best sellers Milk, by Reverie. 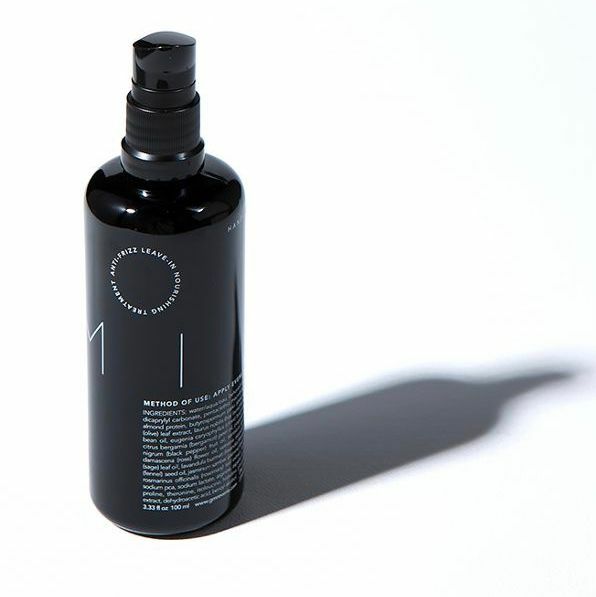 This product is hydrating, a great leave-in, and helps with all the annoying frizz. Mixing these two products together will leave you with the most manageable and beautiful curls.